Home » Organic or Imposter? How to tell the difference. Organic food and products are continuously growing in popularity. We don’t refer to organic living as a trend though, because, in reality, it’s how our ancestors lived before the introduction of synthetic herbicides, pesticides and GMOs. Due to the increasing demand for organic products, there are of course some manufacturers and marketers who piggy back on the buzz-word ‘organic’, creating some ambiguity around what the term actually means and how its use is regulated. We’re here to clear up any confusion. Are not manufactured or produced using nanotechnology. The application and auditing process for producers wanting to become certified organic isn’t quick or easy. While no one wants to deter farms from converting to organic practises due to lengthy timeframes and red tape, the upside is that consumers can place their trust in the certifying bodies and the products displaying their logos. 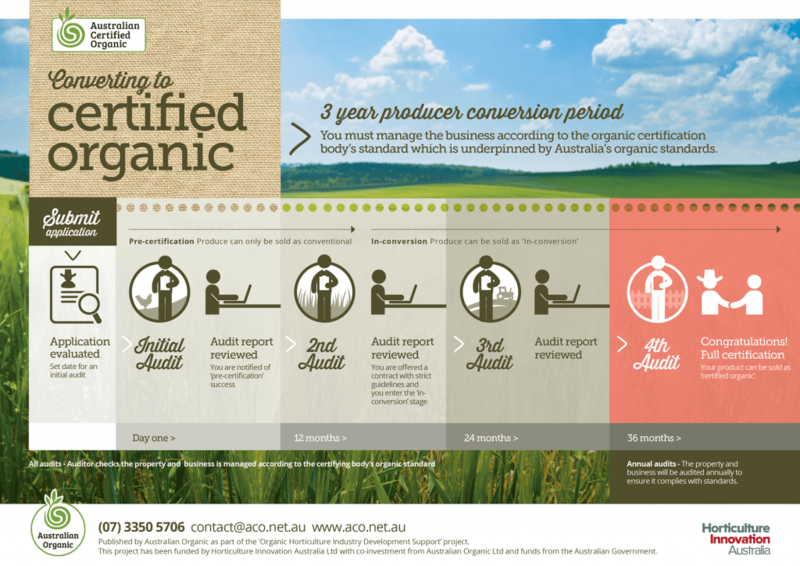 Although there are strict regulations adhered to by certified organic producers and manufacturers, there are no regulations around the use of the word ‘natural’, and while the ACCC states that misleading, false or deceptive organic claims are against the law, some companies continue to market their products as organic. Always be sure to look for a legitimate certifying body’s logo on a product’s packaging, or at the very least, look at the ingredients list. If a product claims to be organic or natural, the ingredients may give it away. 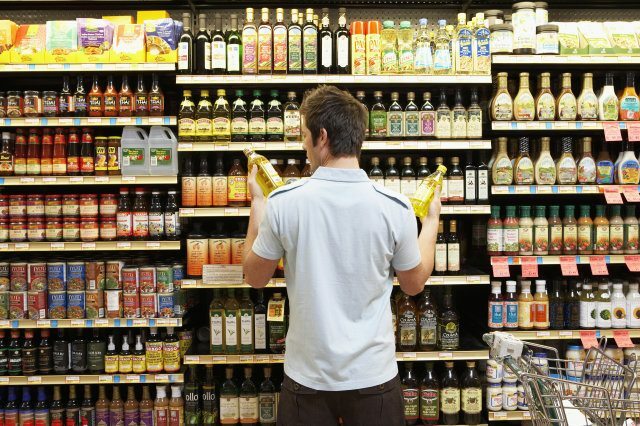 Some products may contain one or two organic ingredients, with the remaining 90% being harmful or unhealthy. What about products that don’t have packaging, for example meat and produce? 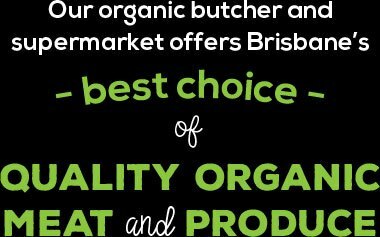 When TMP Organics’ meat is not on a tray or packed and displayed in our meat window, we display our OFC certified Organic badge. TMP Organics, like many retailers, gets audited every year. Each product that is certified Organic has to have the OFC badge displayed on it and listed on our Certified Organic certificate which is on display for everyone to see. Our produce has the certification number of the farmer displayed on it and paper work from the farmer to back this up. We look forward to seeing you in-store this week!